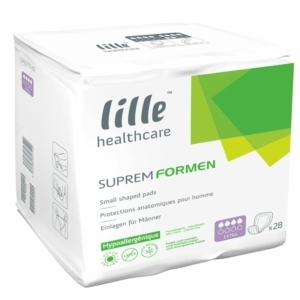 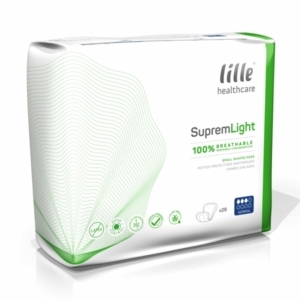 Our Lille Supreme range is a discreet option for people with heavy incontinence and it can be attached to underwear easily. 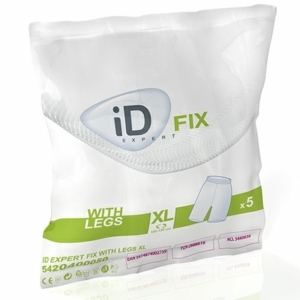 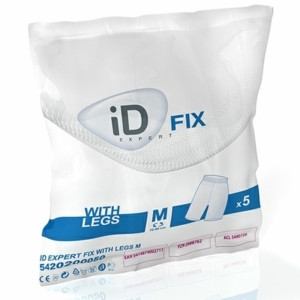 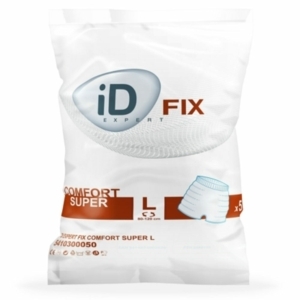 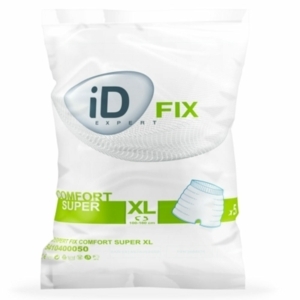 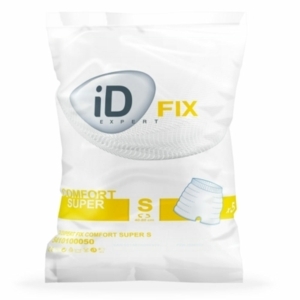 If your incontinence issues are light, our Id Expert Fit range could be exactly what you’re looking for. 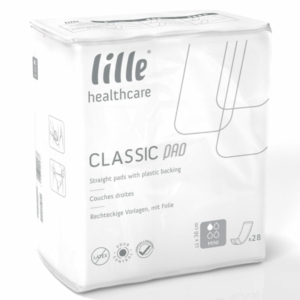 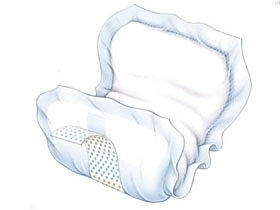 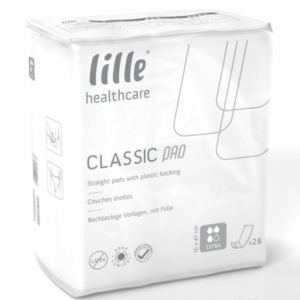 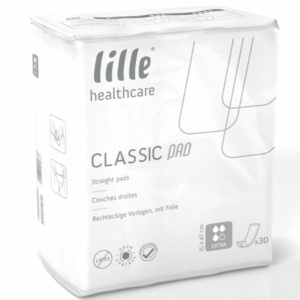 Fitted in the shape of a short, these adult diapers offer protection, support and comfort. 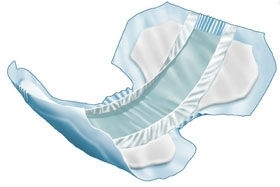 Our Sangenic Easiseal Standard Pad Disposal System can hold up to 15 medium pads for easy disposal with minimal fuss. 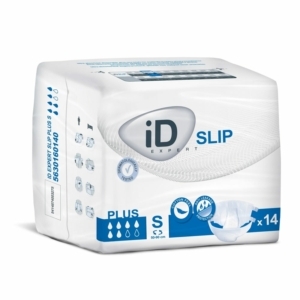 We appreciate that buying incontinence pads can be a sensitive purchase, which is why we do everything possible to make the process as swift, easy and discreet as it can be. We keep a lot of items in stock, so we’re able to ship them quickly, often the very next day after receiving your order. We’re also more than happy to send out samples to give you a feel for the products that we provide. Rest assured that all packaging is discreet.